The comptroller-general of the Nigerian Customs Service (NCS), Hammed Ali, who is expected to appear before the Senate in his official uniform on Wednesday, March 15th, has disclosed that he can not appear before the lawmakers as scheduled because the day “coincided with the fortnightly meeting of the NCS management”. 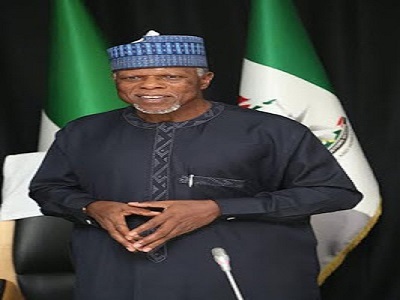 In a letter to the Senate and signed by an Assistant Comptroller General, Hameed Ali asked the Senate to differ the date of his appearance against the backdrop that the summon coincides with the Routine Management meeting of the Nigeria Customs Service, NCS. The letter was read at plenary by the Clerk of the Senate. 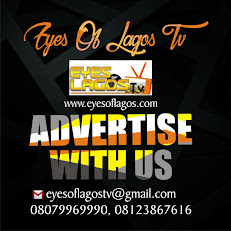 The Senate however kicked against the position of the Customs boss, insisting that he must appear. In his remarks, Senate Leader, Ahmad Lawan who suggested that a new date be fixed for him to appear, however said that two wrongs cannot make a right. Senator Lawan’s position was however kicked against by Senator James Manager, Delta South who urged the senators to be firm as the position of the upper chambers was being tested, adding that he met a very strong Senate, it is still strong and he would want to leave behind a very strong Senate.